Are you ready to come alongside God and join in the mission He has given to Flourishing Grace Church? If so, Partnership is your next step. Partnership at Flourishing Grace is an incredibly valuable piece of our church. Our partners serve as the core people who support, lead, and engage the mission and vision of Flourishing Grace. The first step in becoming a partner is to attend the Partnership Class. 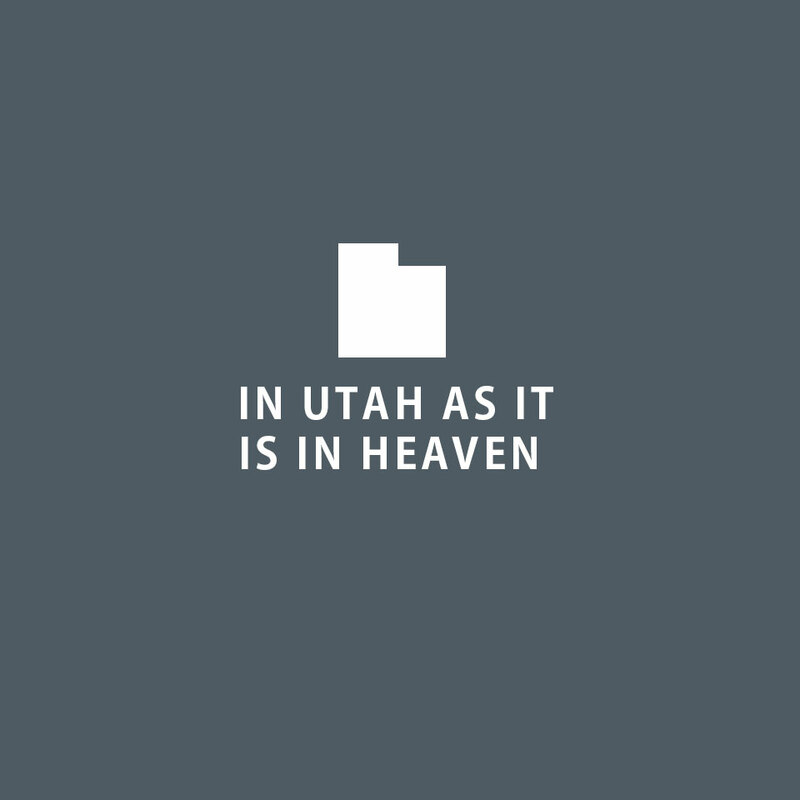 This two-hour class will give you an in-depth look into who Flourishing Grace is, what we believe, and how you can become apart of the core of a church that longs to see a movement of people in Utah transformed through flourishing relationships with Jesus.